Home / bruno mars / concert / malaymail / music / news / tour / videos / There may still be hope for the Bruno Mars KL concert tickets! There may still be hope for the Bruno Mars KL concert tickets! It’s like the Ed Sheeran situation all over again, only this time – it’s Bruno Mars. Well, not that we didn’t expect it, but as many of you already know, tickets for the highly anticipated Bruno Mars concert in Malaysia next year is all sold out! 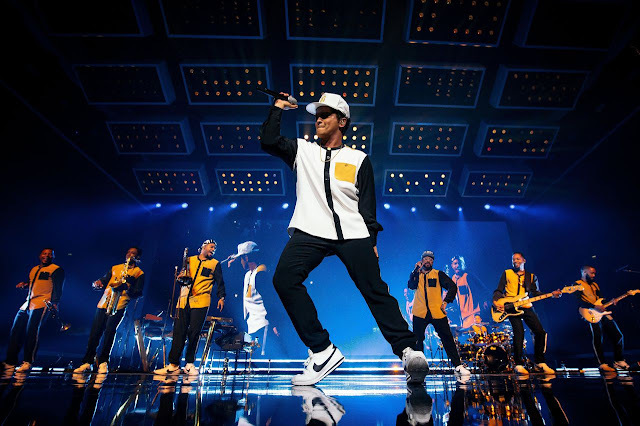 But maybe your luck hasn’t completely run out yet because the event organiser PR Worldwide has announced that they may add on additional tickets for sale after consulting with Bruno Mars’ production team – so fingers crossed! “We thank all fans for your support and sincerely apologise to fans who have not been able to secure tickets,” read a statement posted on the organiser’s Facebook. Tickets to the Bruno Mars’ 24K Magic World Tour Live in Kuala Lumpur went on sale yesterday, 14 August 2017 at 10am via prworldwidelive.com and myticket.asia. The 12,000 tickets which range between RM398 to RM888 – were all sold out in less than an hour. The organiser also advised against fans from buying tickets through unauthorised resellers as they will be voided and holders will be denied access to the venue. Bruno Mars’ 24K Magic World Tour Live in Kuala Lumpur will take place on 9 May 2018 at the Axiata Arena, Bukit Jalil.